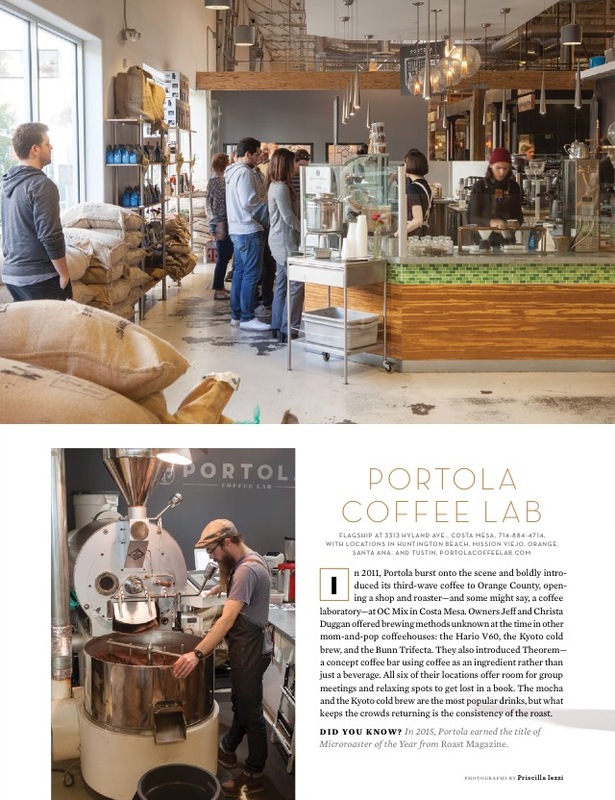 What’s New, What’s Happening at SOCO & The OC Mix! Keep up those New Year Resolutions at SOCO & The OC Mix! We’ve made it easy for you to keep those New Year Resolutions. 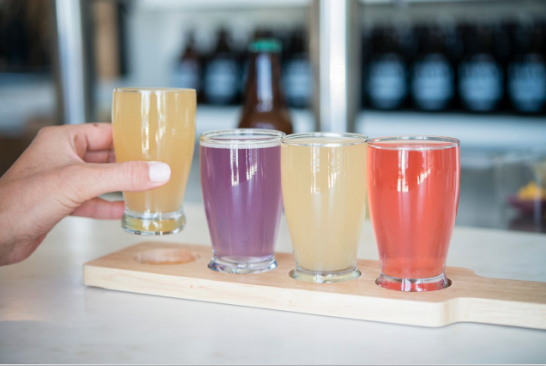 Replace your soda with Farm & Culture’s kombucha (shown here), and trade your sandwich for a healthy poke bowl from Temakira – both located inside The OC Mix. Need a healthy breakfast option? Nothing beats the Birdie Bowl & Juicery Peanut B acai bowl – or try it as a smoothie if you’re on the run! 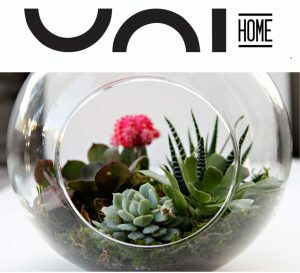 Master a new skill this year with Uni Home Store’s fun and interactive Terrarium Workshops. Classes will begin at 11am on the following Saturdays: February 4th, and February 25th. *Planters may vary, and the workshop includes plants & materials. Please call Uni Home Store to reserve your seat today! (949) 251-1771. Make Valentine’s Day Treats at Surfas at SOCO! It’s hard to believe, but Valentine’s Day is just around the corner, so let’s learn how to make treats that will wow your loved ones at Surfas Culinary District at SOCO. 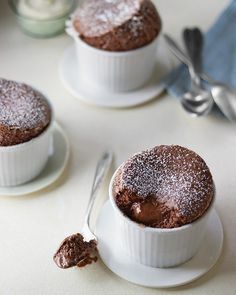 On Sunday, February 5 from 12:30pm-3:30pm, learn how to make caramel from scratch, the art of candying nuts, and individual lava cakes that will leave you saying yum! It’s the perfect class to do with friends – or your special Valentine. To sign up please click here. 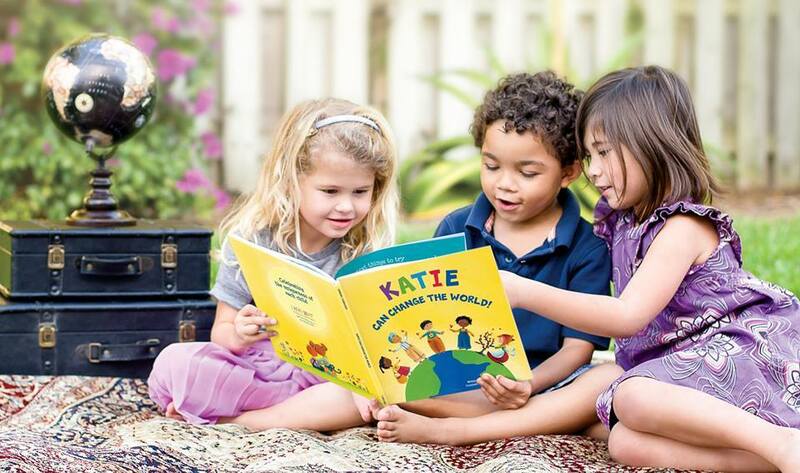 Bring the kids to Storytime with Christa Mae at Chuck Jones Center for Creativity next Monday, February 6th 12:30PM-1:30PM. Christa will lead an interactive book reading and there will be coloring stations and cartoon showings provided by Chuck Jones Gallery. This event is free and open to the public, but you must RSVP by clicking here. 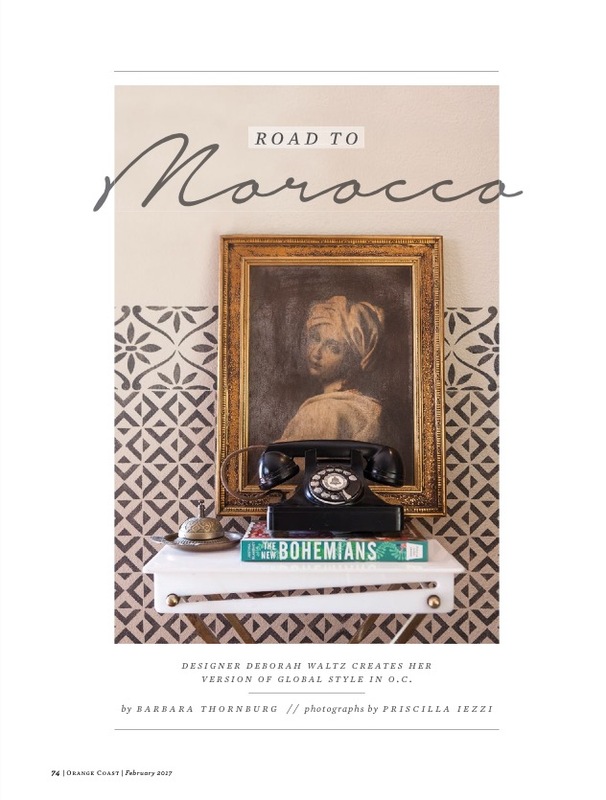 Never Miss an Event – Follow Along @socoandtheocmix! Want to stay up to date on the latest events, promotions, specials, exclusive social media giveaways and deals at SOCO and The OC Mix? 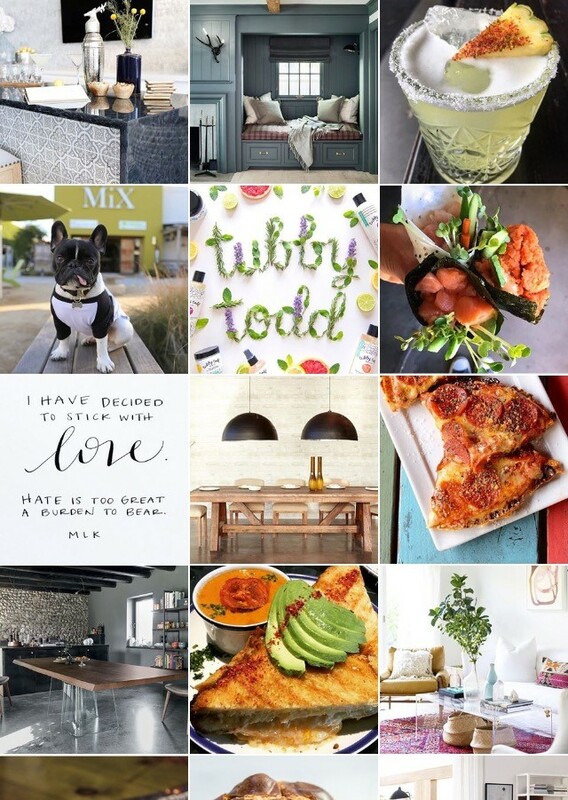 Be sure to follow our social media accounts@socoandtheocmix, and tag #socoandtheocmix for your photo to be featured! 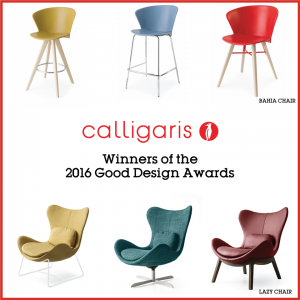 We are so proud to announce that two Calligaris OC designs were awarded the 2016 Good Design award! These two designs will now be part of the Permanent Design Collection of the Chicago Anthenaeum Museum of Architecture & Design. Bravo! 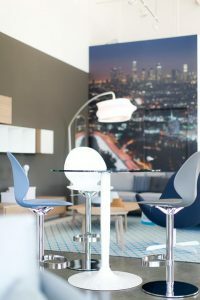 Both chairs can be seen (and custom-ordered) at our store at SOCO and The OC Mix! 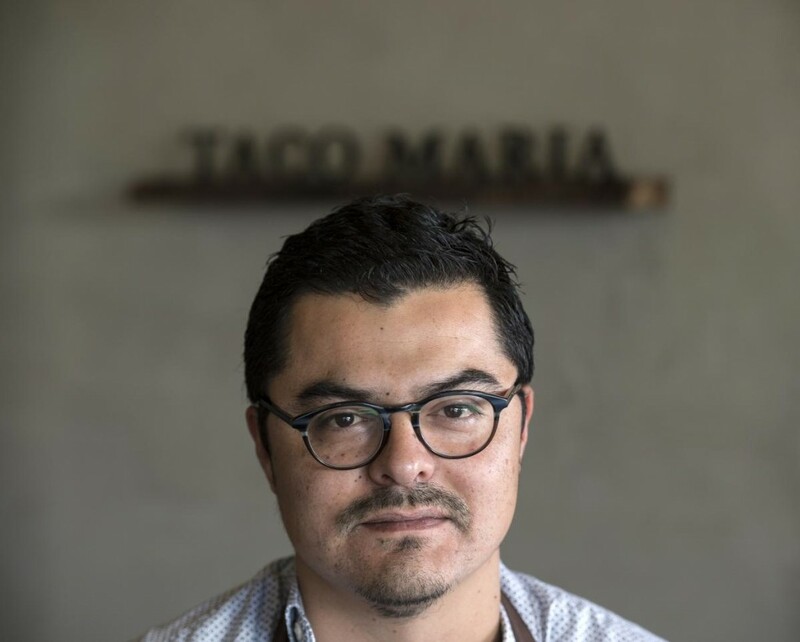 Desert tacos: Chef Carlos Salgado, whose Costa Mesa restaurant Taco Maria has been among the top five restaurants on Jonathan Gold’s best restaurants list for the last two years, is heading to the desert. Salgado was recently named a culinary partner at the Ace Hotel Palm Springs, and he’ll be responsible for revamping the hotel restaurant and bar. The chef took over for Brooklyn’s Five Leaves, the hotel’s former food and beverage partner. Salgado’s new menus will be available Feb. 1. 701 E. Palm Canyon Drive, Palm Springs, (760) 325-9900, www.acehotel.com/palmsprings. 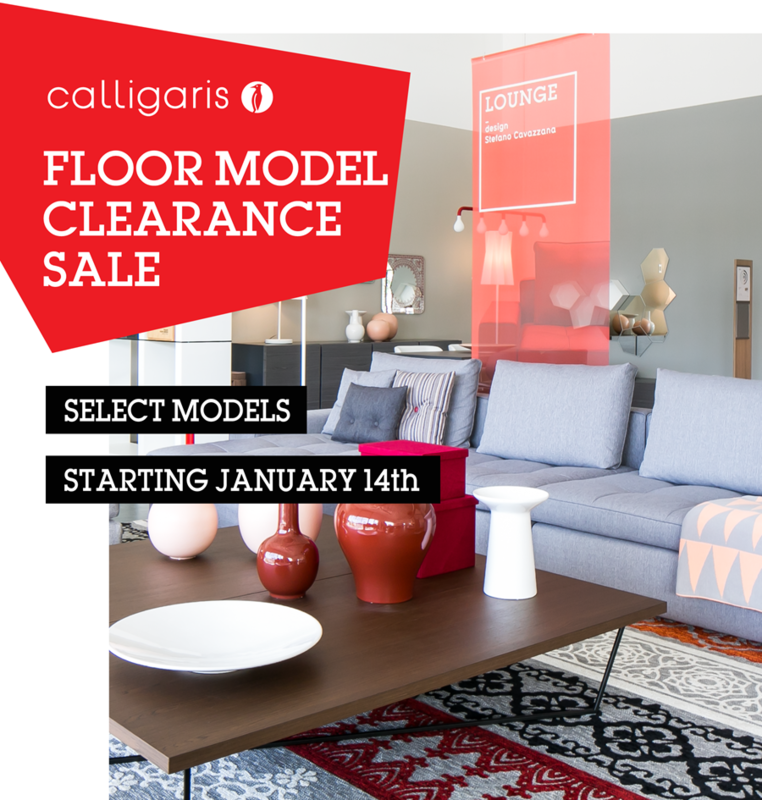 1st Annual Floor Model Clearance Sale! Doors Open Saturday at 10AM! Welcome to 2017! With the new year comes new designs that we must make room for. For a short period of time, take advantage of great styles at greatly reduced prices. Stop by this weekend to experience Calligaris for your dining room, living room, bedroom and more. Our Design Consultants are here to are here to help you create the perfect space.